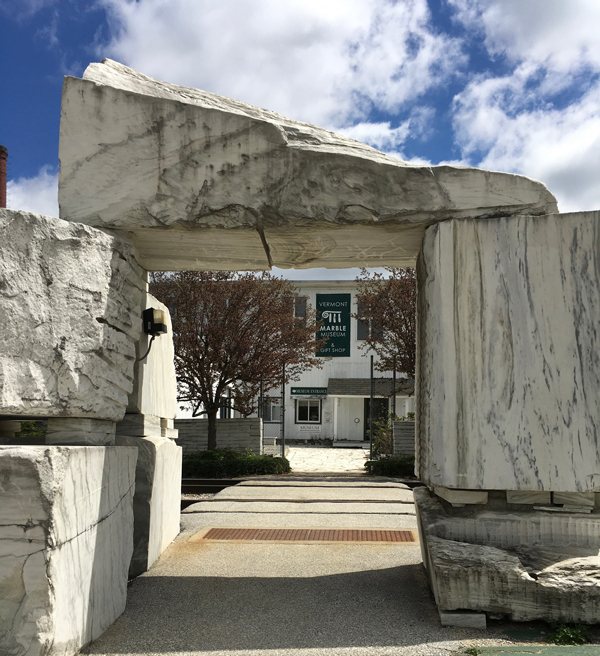 Spring has sprung and the The Vermont Marble Museum will open a few days sooner than expected for the 2018 summer/fall season on Monday, May 21, 2018. Interested in Vermont Marble gifts? Visit our year-round Online Gift Shop for marble and slate gift items.